More Ability, part of the Passmore Group, are proud to announce that we are exhibiting at the William Merritt Disabled Living ‘Kit 4 Kidz 2 Adults’ exhibition on the 5th of October 2016 at Leeds United Football Club, Elland Road. 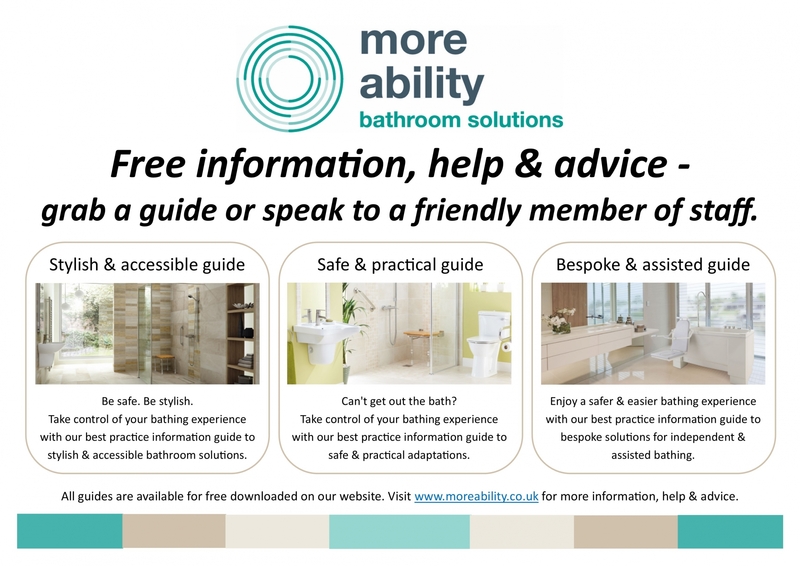 Not only are we offering a wide range of free information, help and advice with regards to bathroom adaptations and alterations for independent living. 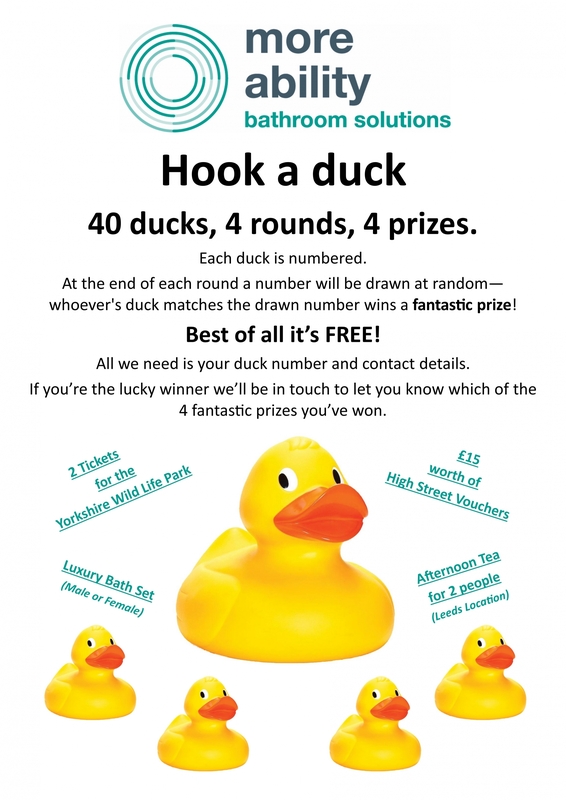 We are also engaging in a full filled ‘hook a duck’ competition with a great selection of prizes up for grabs! Find out how we could help you take control of your bathing experience. And maybe even win a great prize! 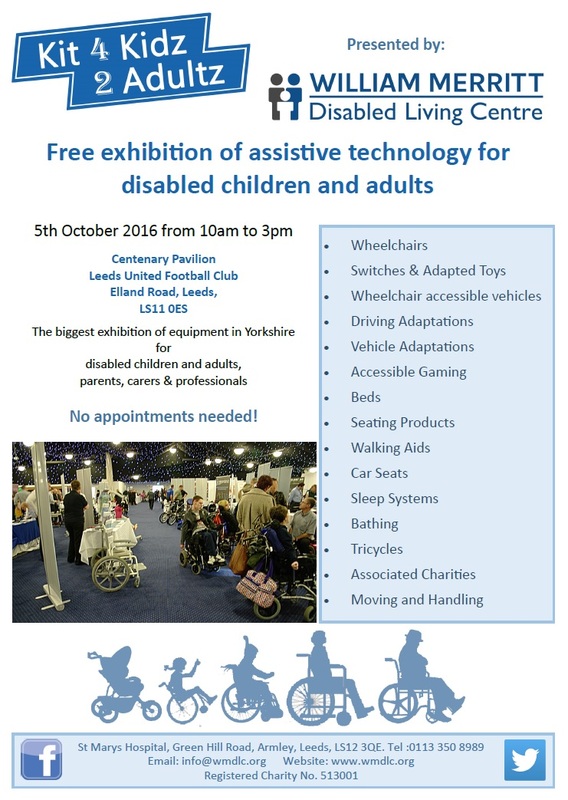 The biggest exhibition of assistive technology in Yorkshire, the event is free to attend and created to showcase the latest developments in equipment for disabled children and adults. Along with ourselves there will be companies present detailing new products and innovations in the automotive industry, moving and handing, gaming and associated charities – we hope to see you there.